To Avenge, You Must Lead The Way and now you too can experience history in the making with this timeless vinyl release of Captain America: The First Avenger. 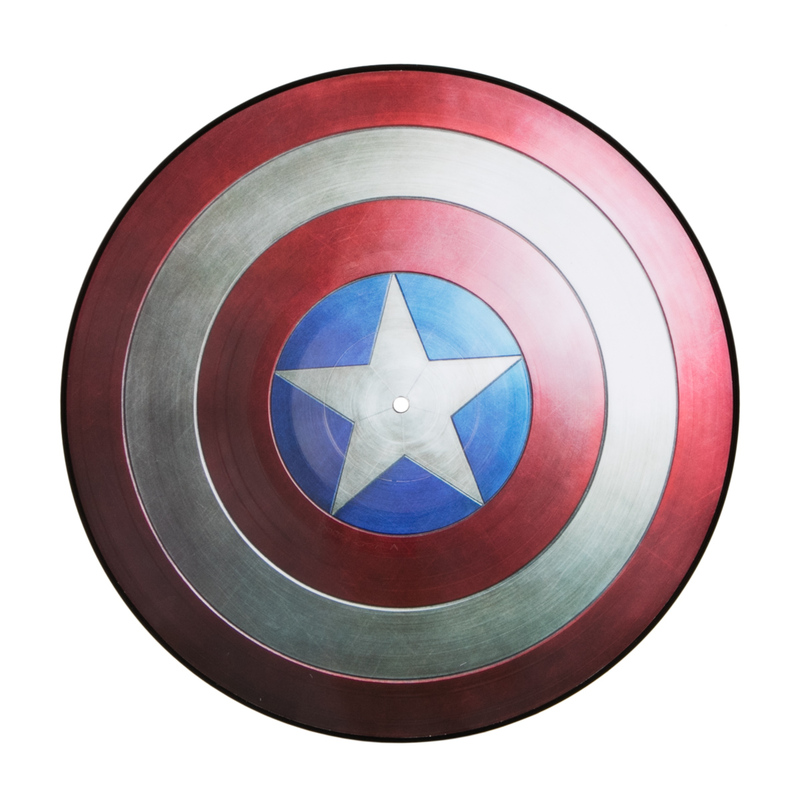 With striking art of Cap's shield and a Score by Alan Silvestri, you too could be on your way to protecting the future of America. 3. "Rain Fire Upon Them"
6. 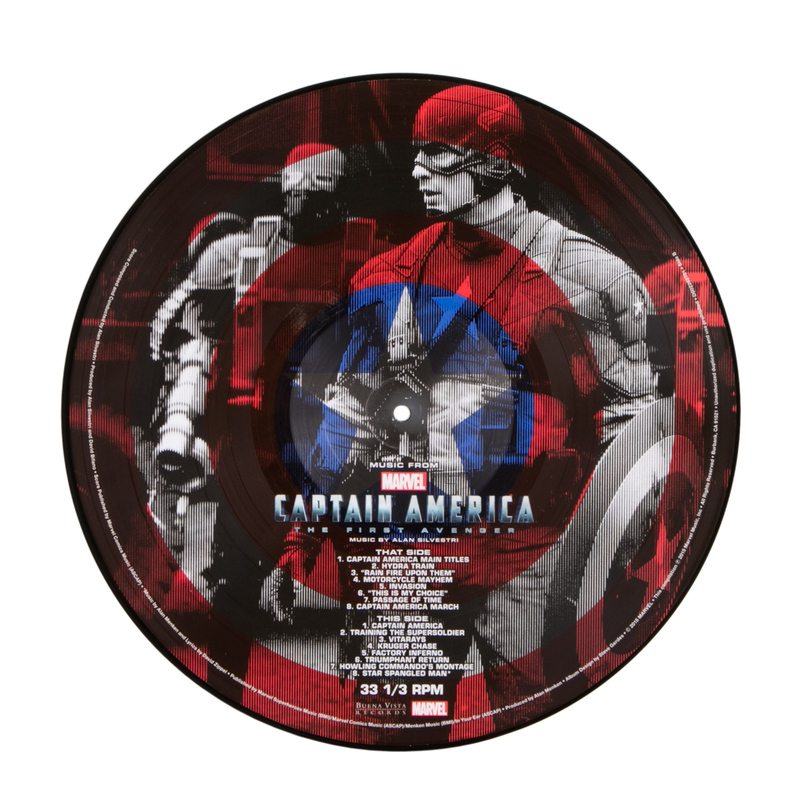 "This Is My Choice"
Based on the photo I thought both sides of the vinyl would have the shield but nope! The other side has an awesome design too. I’m so glad I bought this!